Pattern recognition receptors, including members of the NLR and PYHIN families, are essential for recognition of both pathogen- and host-derived danger signals. A number of molecules in these families are capable of forming multiprotein complexes termed inflammasomes that result in the activation of caspase-1. 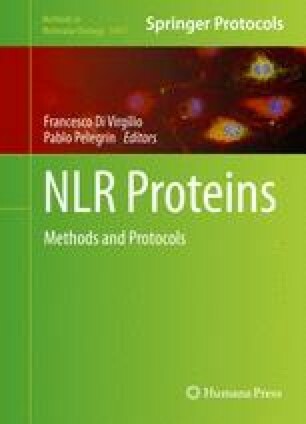 In addition to NLRP1, NLRP3, NLRC4, and AIM2, which form well-described inflammasome complexes, IFI16, NLRP6, NLRP7, NLRP12, and NLRC5 have also been proposed to form inflammasomes under specific conditions. The structure and function of these atypical inflammasomes will be highlighted here. NIH grants R01 AI087630 (F.S.S.) and T32 AI007485 (A.M.J.) supported this work.